Home What's New News The Newsletter for the Honolulu Festival 2017 has been Released! Online newsletter “Honolulu Festival Newsletter” has been released. We will deliver the latest information through our online newsletter regarding the upcoming 23rd Annual Honolulu Festival. It will be delivered once a month so please don’t forget to subscribe. 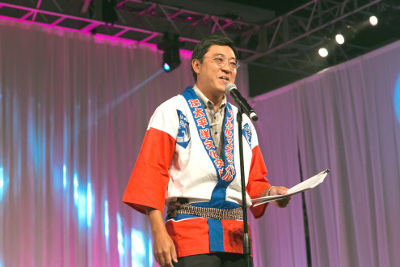 a greeting from the Director of Honolulu Festival Foundation, Tsukasa Harufuku.